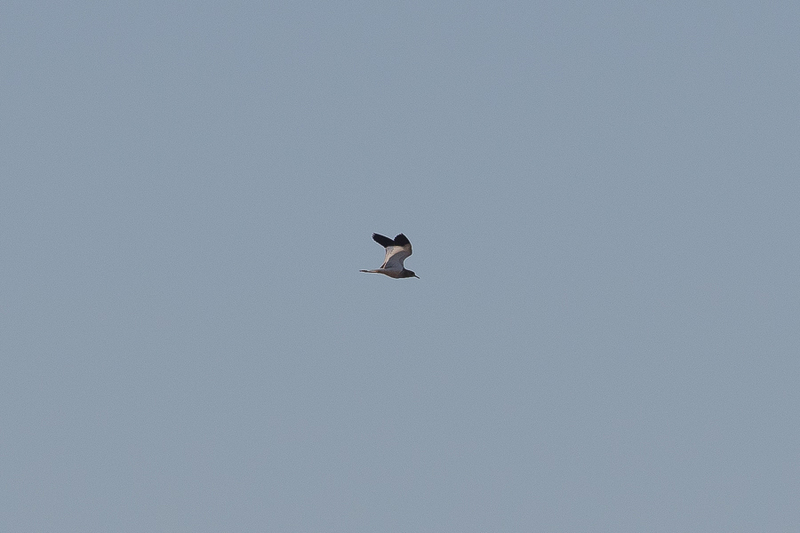 Whilst birding the Jubail area in January I came across a White-tailed Lapwing. 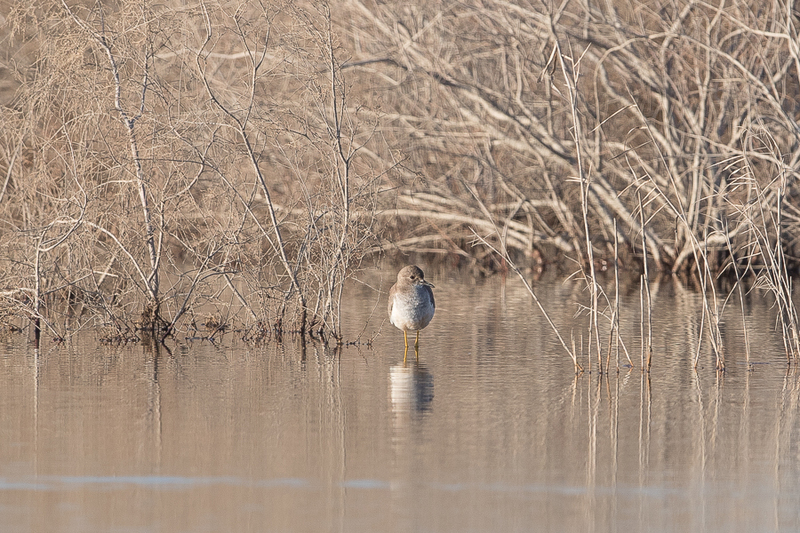 This is a scarce passage migrant that has sometimes wintered and the late date of this sighting suggests this bird may have spent the winter in the area. This is also likely as I saw a bird at the end of September and again in October 2017 quite close to the location of this sighting. The Jubail area and Dhahran are the two best areas for locating the species in the Eastern Province. White-tailed Lapwing records scattered throughout the Kingdom but the Tabuk area having the majority of recent records. Records from the Eastern Province are very scarce with less than annual sightings in recent years although this may partly be due to lack of observers. Birds are normally not easy to get close too and this one was no exception and was flushed by a Marsh Harrier before I could approach close to get decent photos.